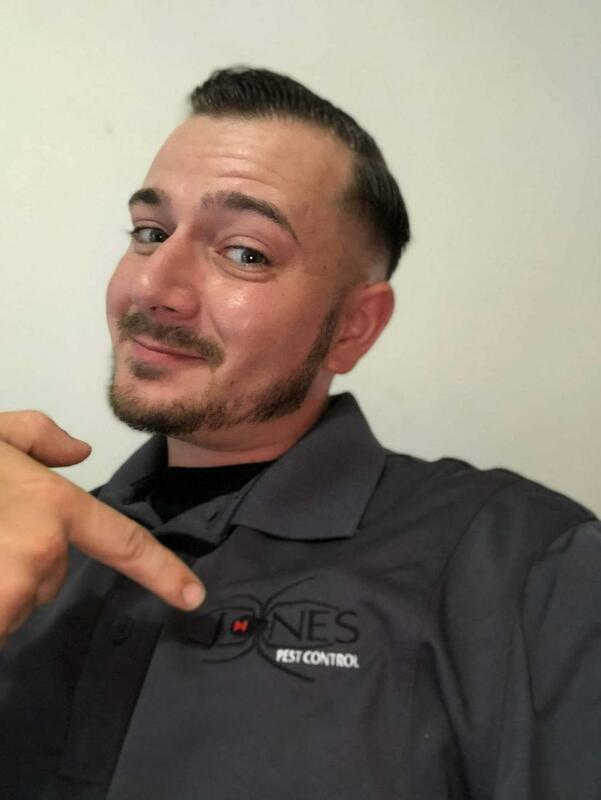 Staff – Jones Pest Control Inc.
Chris Jones is the president of Jones Pest Control Inc. At only 25 years old Chris started his company in 2005 and has strived to be the best pest control company in eastern NC. Over the years he has continue to advance his company into what it is today. Chris is very goal orientated and settles for nothing less than the best. When Chris started his company he became the third generation in his family to own a pest control company. Chris Jones developed an early interest in the pest control industries. As a child Chris would spent his summer vacations at his grandparents house in Hampstead NC working for their company. Learning everything he could about the pest control industry. After high school he knew he wanted to continue to move forward with pest control. He moved from Greenville NC to Surf City NC to become a full time employee for his grandparents. During this time Chris mastered his trade performing termite treatments, pest control, moisture barriers, and animal removal. It didn't take Chris long to move up within the company becoming the top salesman and manager of the company. Chris was in charge of WDIR's, scheduling, managing the office, and managing the technician in the field. 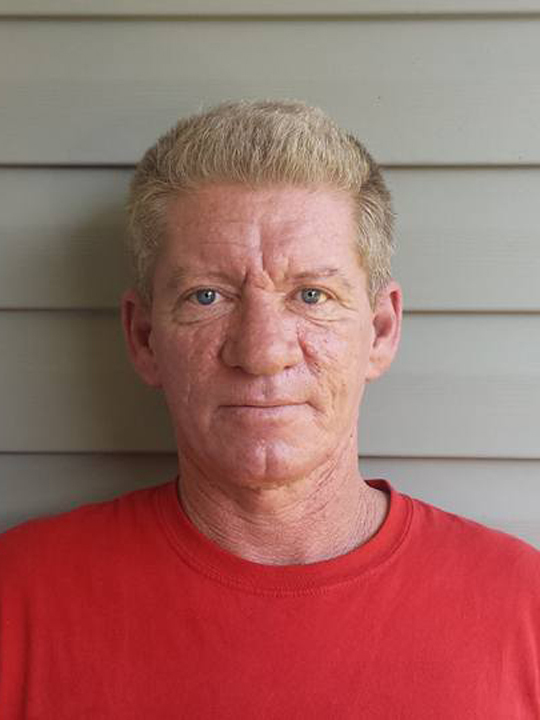 With his round-the-clock work ethic and years of experience he built Jones Pest Control Inc.
Chris's number one priority is customer service. To make an customers feel important with fast and reliable service. If it wasn't for all our amazing customers Jones Pest Control would be what it is today. We believe that our customer service is a big part of what sets us apart from other pest control companies. 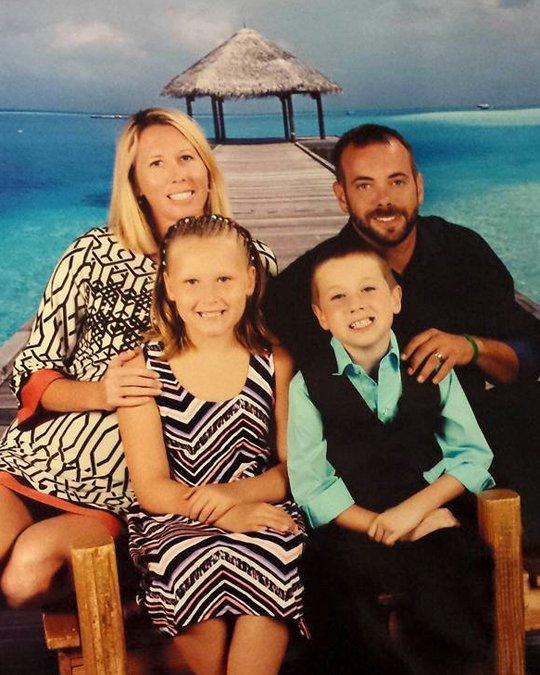 Chris resident of Jacksonville NC with his wife Shannon and there 2 kids Peyton and Emma with one more on the way. 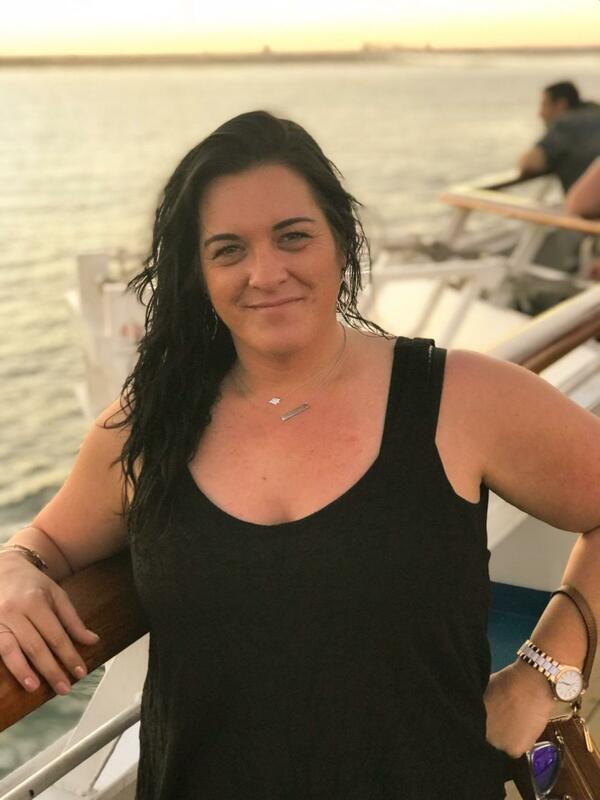 Chris's wife Shannon also plays a big role in Jones Pest Control she is the office manager and keeps up with the day to day in the business. Business is always important in Chris's life but will always be second to his family and faith. 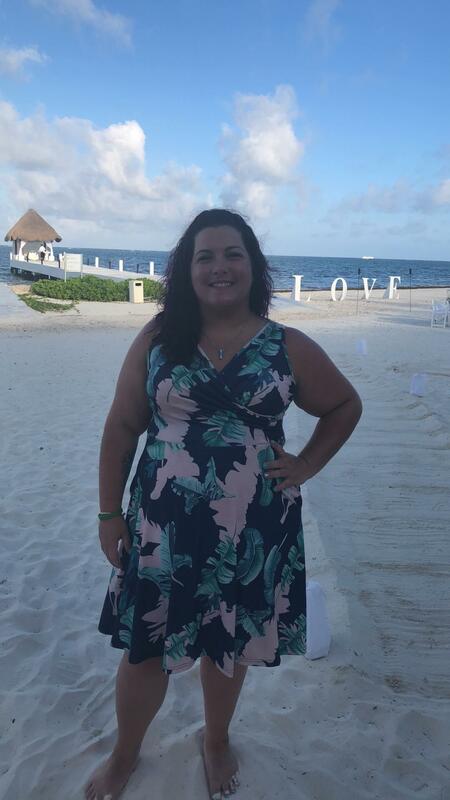 A devoted husband and loving father, Chris is excited about the future of his family and future of Jones Pest Control Inc.
Tiffany is the office manager at Jones Pest Control Inc. Her friendly, energetic attitude contributes to our wonderful customer service. She plays an important role in making sure everything is handled on a day to day basis along with duties that include day to day scheduling, filing, answering phones, and handling incoming monies. She will go above and beyond to help make your interaction with us a good one. Tiffany has over 19 years of working in customer service. She has been with Jones Pest Control INC for the last 4 years, in which time she has shown her efforts of wanting only the best for this company. She works hard and most days stays late until everything is done. Tiffany is a mother of two boys. When she isn't at Jones Pest Control she spends her time with her boys, also her boyfriend and his children. She loves her family and friends. When she isn't working she also enjoys one of the greatest reasons to live in this area, the beach, she is there every chance she gets. She also enjoys taking pictures. Eastern NC has been her home for the last 20 years she is familiar with the area which help her aid in the knowledge of bugs in the area. She has been working in the customer service industry since she was eighteen. She is working hard to help take Jones Pest Control Inc. to the next level as we grow and change. Dean Turner is are main termite technician. He has been a part of Jones Pest Control family for the past nine years. His dedication and loyalty is second to none. Dean is a very hard worker and is certified by the NC Department of agriculture. Deans duties include termite work, pest control services, moisture barriers installation, dehumidifier installation, animal removal, and yard sprays. Dean services all of our customers from Jacksonville NC to the South Carolina line. Dean is local from Eastern NC. He now resides in Winnabow NC and is very familiar with Pender, New Hanover and Brunswick counties. Deans hard work and willingness to always go above and beyond has helped build Jones Pest Control Inc to what it has become in the past IO years. Brian is one of our Service Technician here at Jones Pest Control Inc. His work ethic is second to mone. Brian is a jack of all trades. He has experience in carpentry, painting and remodelling. Brian's duties here at Jones Pest Comtrol inc. include termite work, pest control services, moisture barriers installation, dehumidifier installation, Bedbug Treatments, and yard sprays. 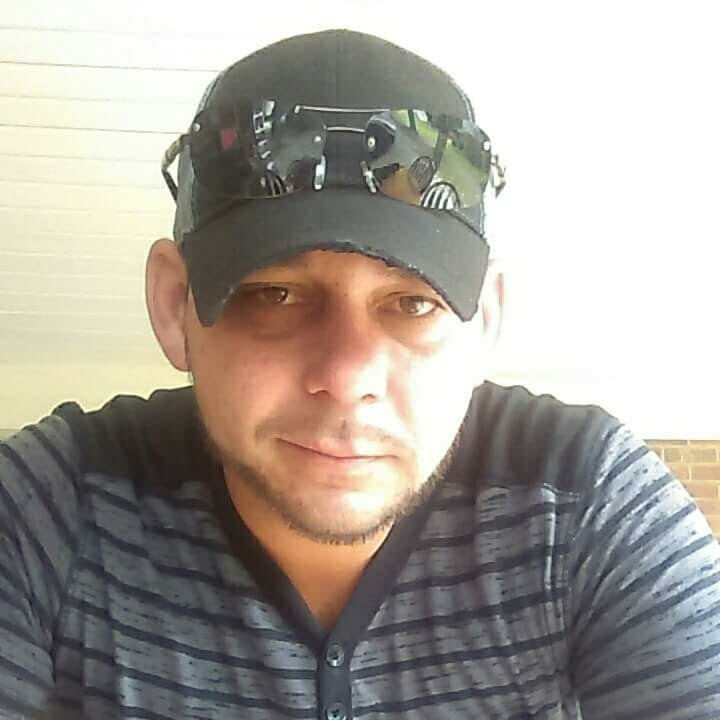 Brian was born and raised in Eastern NC and attended Ayden Grifton High School. In his free time Brian enjoys concerts and fishing. Jessica is the office administrator of the termite and moisture control division at Jones Pest Control INC. 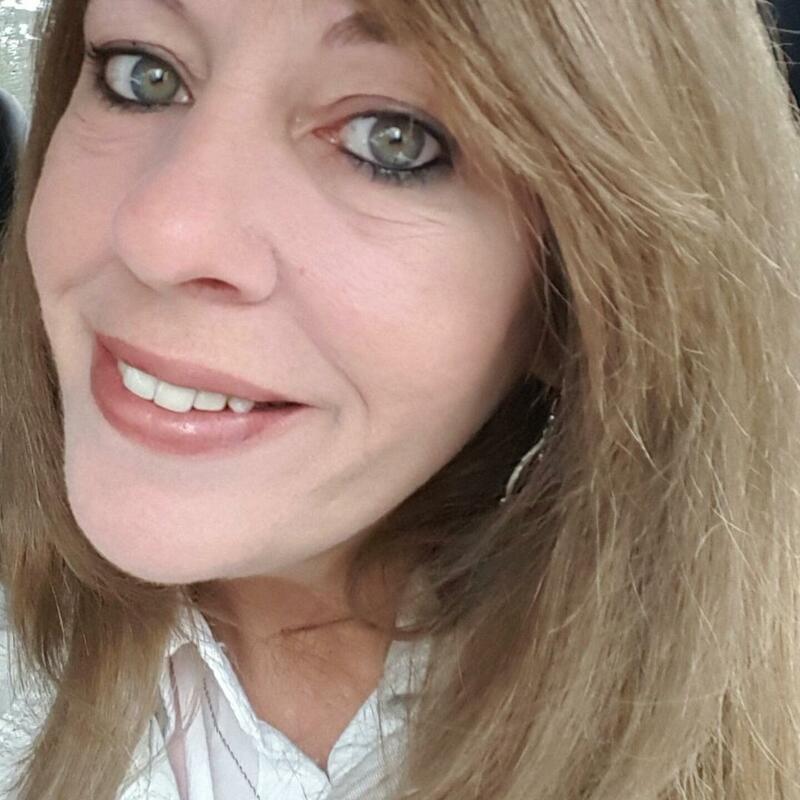 Her spunky and friendly attitude is a great addition here at Jones Pest Control INC. As the secretary of the termite and moisture control department, some of Jessica’s duties include scheduling appointments, reports, billing and inventory. Jessica has over 15 years of customer service experience and she is the go-to for any of your termite or moisture control needs. She keeps the energy around the office well balanced. Call and ask for Jessica for all of your termite and moisture problems. Jessica is a mother of two, one boy and one girl. She was born in South Carolina but has been living in North Carolina for 16 years and calls Jacksonville home. When Jessica isn't at Jones Pest Control INC she enjoys spending time with her family and friends. She is very resourceful. A wonderful addition to our company as we grow. Brandon is our moisture specialist. His daily duties here at Jones Pest Control INC include giving estimates for crawl space issues, working on crawl spaces from cleaning them to doing encapsulations. He also is trained in termites and pest control. He is the go to person for you crawl space problems. He is professional and friendly. He is a hard worker and works effortlessly until the job is complete. He is a great asset to our company. Brandon was born in Topeka, KS and raised in Neosho, MO. After he graduated from high school he enlisted in the Marine Corps and served our country for 9 years. After is got out of the Marine Corps he came and joined us here at Jones Pest Control INC in April of 2018. He is married and enjoys spending time with his wife and their 3 dogs. Brandon is a great asset to our company. Shawna is our newest member of Jones Pest Control INC working in the office. She the office administrator for our pest service division. Her daily duties include filing, scheduling appointments, taking payments, and doing her best to answer all of your questions about creepy crawlies. Call and ask for Shawna for all your pest control needs. Shawna engaged, mother of 3 children, and grandmother of 4. She has years of customer service experience. On her off time she loves to hunt and fish. Loves a good bonfire and hanging out with friends and family. She has lived in NC for the last 17 years. Justin is our newest Tech here at Jones Pest Control. He is our go to pest control guy. He is has really picked up on learning how to treat your home and keep it bug free. He is friendly and professional which make for a great addition to our company. He will do his very best to get to calls that need to be added in on short notice. He joined the team in July of 2018. 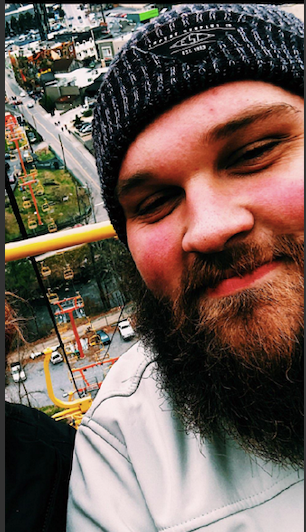 Justin was born and raised just outside of Washington DC in Fairfax Virginia, relocated to Jacksonville, NC in 2016 with his girlfriend of just over 3 years, Hannah. Has a background of 7 years in retail/food before finding his place with Jones Pest Control, on his off days he enjoys spending time with his 2 dogs, Samson, and Beau. For hobbies he enjoys making Tie-dye shirts or lounging around playing video games.